This prayer highlights two parallels; one between the earthly paradise of Genesis and the Church, and the other between the tree of life – which stood in the middle of Eden – and the Bread of life – the Eucharist which is the food of eternal life. The first parallel shows the Church, both in terms of a community and in terms of a sacred space to be the true Eden Project designed by God for the redemption of the entire creation. In the Church, God gathers more and more samples of redeemed humanity calling them to live a new kind of life, the reconciled, reconciling life of the children of God. In the Church, God manifests his plans to redeem the whole of creation, calling us to be prophetic signs of the life which is to come. 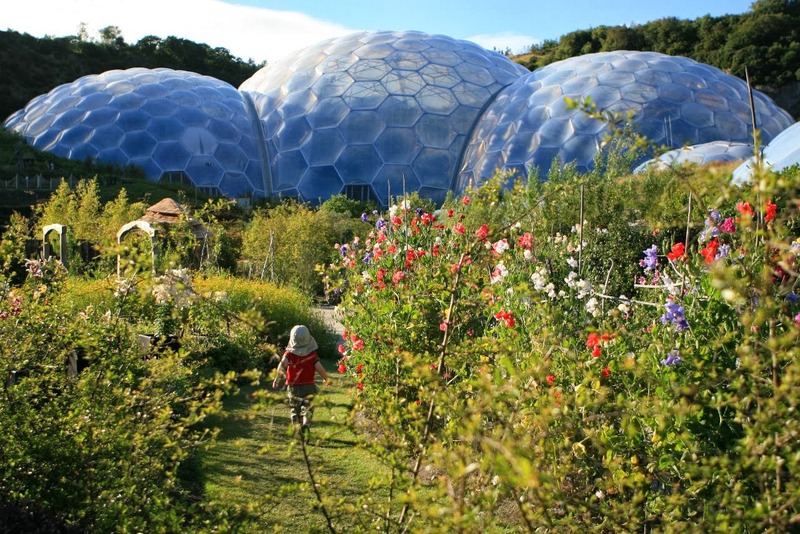 This community, this divine Eden Project, is a fragile environment that often may appear artificial and contrived to those outside, but in it, we know that real life is present here – the life of all creation. This Church, this gathering of redeemed specimens from all corners of the world, needs constant attention, constant ventilation, and constant feeding. For this reason God never leaves her, He provides the powerful wind of the Holy Spirit to regulate her climate, and feeds her with the Body and Blood of his Son. Like the tree of life in Eden, Jesus is at the heart of the new earthly paradise, the Church. Jesus is in the midst of our redeemed life as food, as refreshment, as medicine, and as Lord. 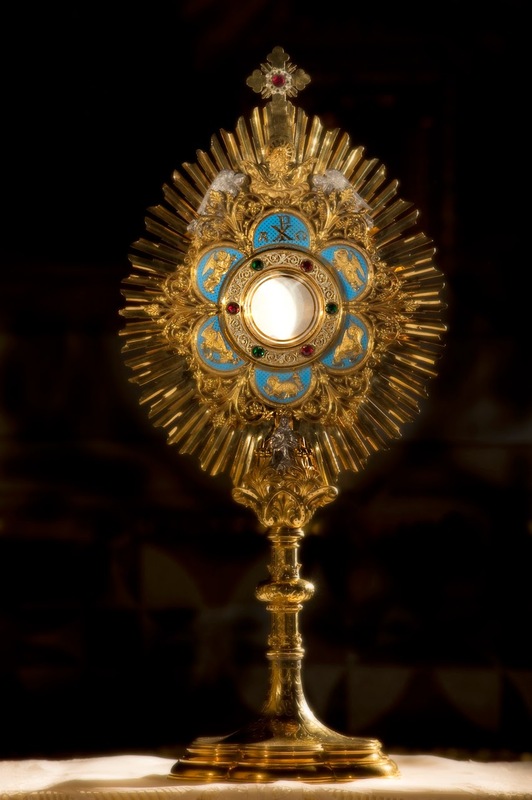 His Eucharistic presence allows us to thrive and to flourish offering life, shelter, and hope to the world. 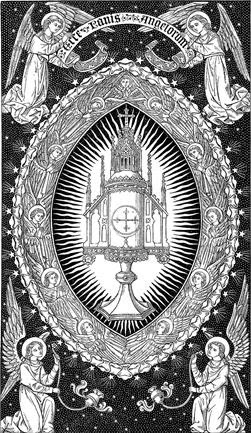 Jesus, living in the Sacrament of the altar, is at the heart of the Church. 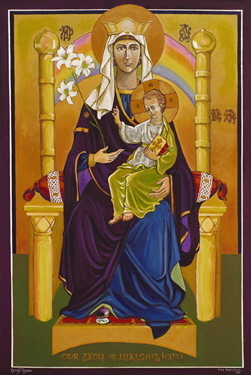 Without Him, without his Body and Blood, the Church withers and drying out she breaks into lifeless splinters. The last few weeks have tested the faith of many in the Church, especially faith in a Church that is meant to be the divine Eden Project, a sign of hope and life for all. However, if anything, the current situation, full of wrangling and political games, should make us all the more aware of our need for the constant ventilation of the Holy Spirit and of the life freely offered to in the Eucharist. and become prophetic signs of your love in the world; through Jesus Christ our Lord. Amen.